This is the second in a series of books about the spiral-horned antelopes of Africa. Peter Flack, with the help of many other authors, gives us a rich mosaic of the world's largest antelope, the eland. 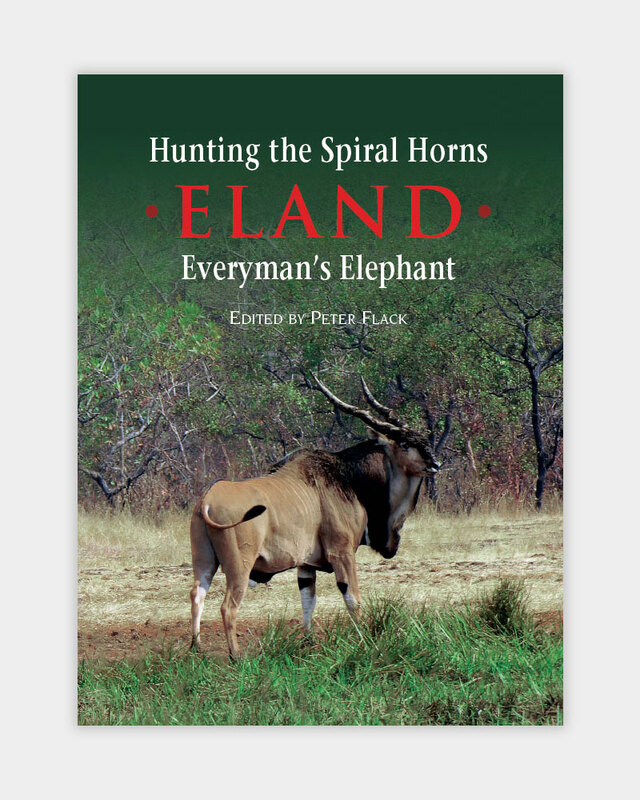 This is the second in a series of books about the spiral-horned antelopes of Africa. Peter Flack, with the help of many other authors, gives us a rich mosaic of the world’s largest antelope, the eland. Hundreds of photos show Central African and western giant eland as well as the three subspecies of common eland: Livingstone, East African, and Cape. In addition to Flack’s text, the book contains contributions by Christophe Morio, Theodore Roosevelt, John Millais, Major Hubert Maydon, Constantine Ionides, Robin Hurt, Richard DuPont, Chris Kinsey, Don Cowie, Craig Boddington, Ivan Carter, Joe Wright, Derek Hurt, Tony Dyer, Peter Kennedy, and others. 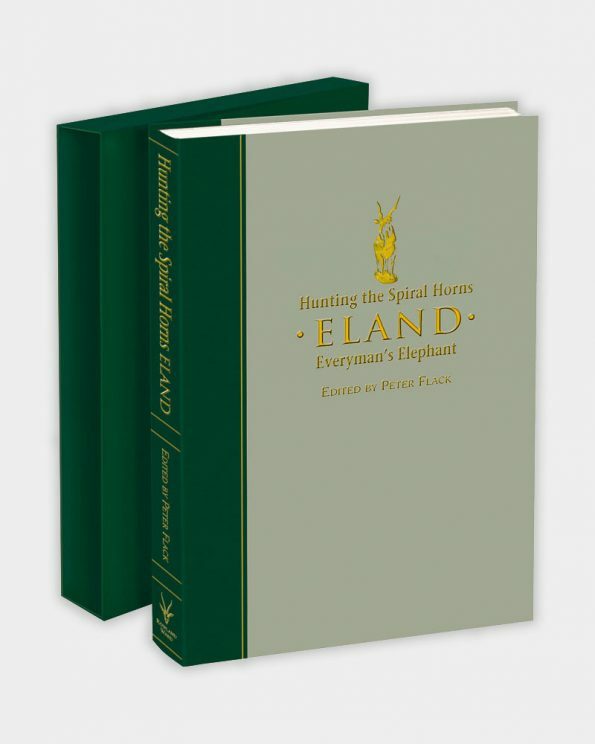 As you can tell from the list of authors, there are a number of historical accounts of eland hunts, and these make the book especially interesting. You’ll learn about the first English-speaking hunters who hunted giant eland; interestingly, all of them hunted in the Sudan, and they found the giant eland far more difficult to hunt and apparently much less plentiful than they are in today’s best areas. Besides interesting and compelling hunting stories from a great many authors, there are sections on how to hunt eland as well as how to prepare for an eland hunt in South Africa, Tanzania, or the Central African Republic. Photos of some of the biggest specimens ever taken of each variety are shown-magnificent trophies indeed. These images are interspersed with photos of other animals found in the eland’s habitat, as well as historical photos of eland trophies, hunters, and lore. Not all of us will be lucky enough to hunt eland, but we can read about it and dream along in the hopes that one day we, too, may find ourselves following the trackers over dry, dusty trails to get within range of one of these magnificent animals. This book will take you there.